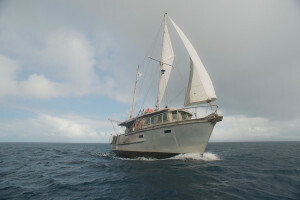 Professionally designed by Erwin Haag and built by Peterson in Auckland motor sailing Ketch. 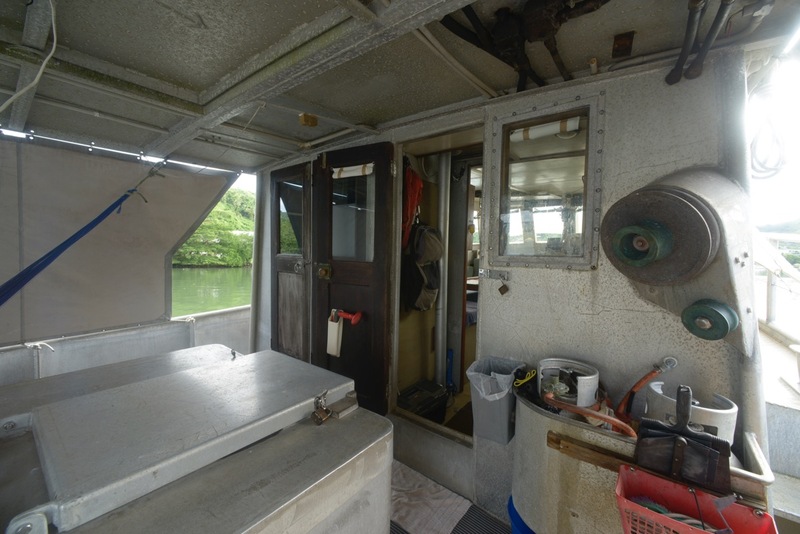 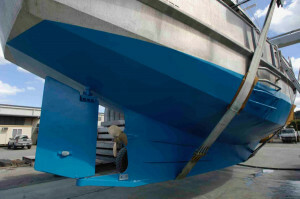 Purpose-Built vessel designed as commercial fishing boat. 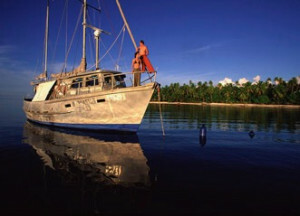 Ideal as a long-range fishing and diving expeditions. 2 hard chine construction on frames. MSV BOB was professionally designed by the German naval architect Erwin Haag and built by Peterson in Auckland motor sailing Ketch. The designer and builder of this vessel are known for manufacturing large commercial fishing and passenger vessels and was chosen for this reason by the original owner who wanted a very tough motor sailor built for regular forays into the Southern Ocean.SMV Bob has been used as a snapper longliner in the Hauraki Gulf for some years, Albacore tuna fishing in Tasmania and has spent some time fishing the South Island waters of New Zealand. 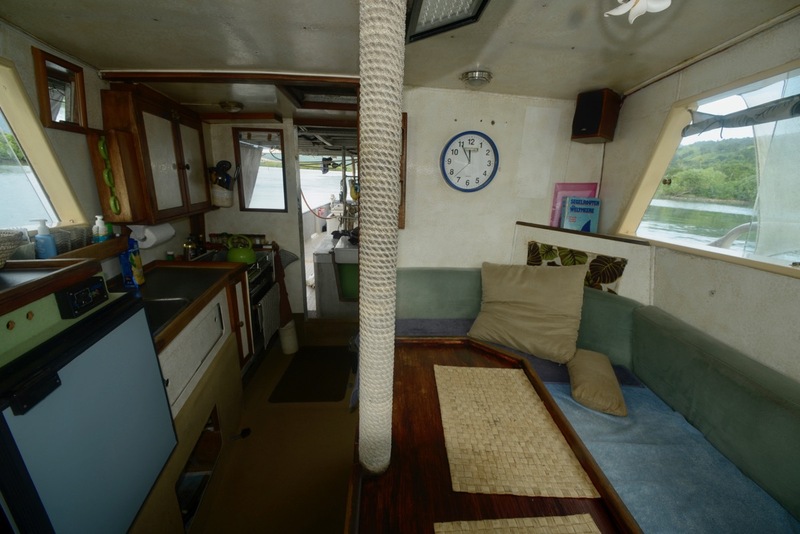 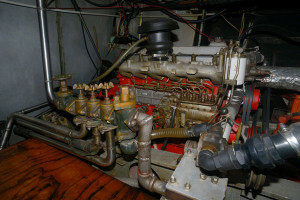 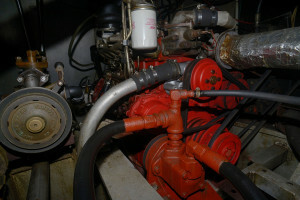 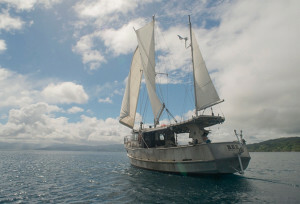 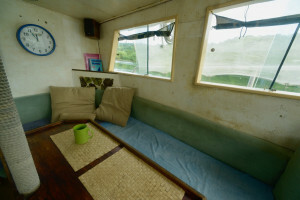 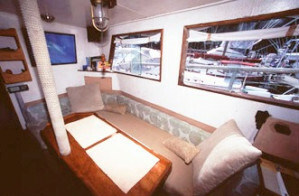 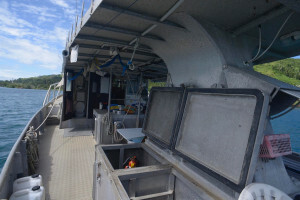 Her current owner bought the boat in 1999 and converted it from a fishing vessel into a dive expedition - pleasure craft, by building in accomodation in the former ice hold, adding dive compressor, gear racks, rinsing basin, dive gear storage and generally rebuilding the vessel for pleasure use. 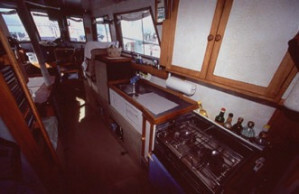 He also replaced all the electronics over the years. The hydraulic hauling winches are operational and used occasional for deep sea Pakapaka fishing. 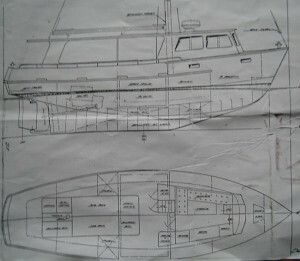 It would be very easy and affordable to re-convert the vessel into a commercial fishing boat. 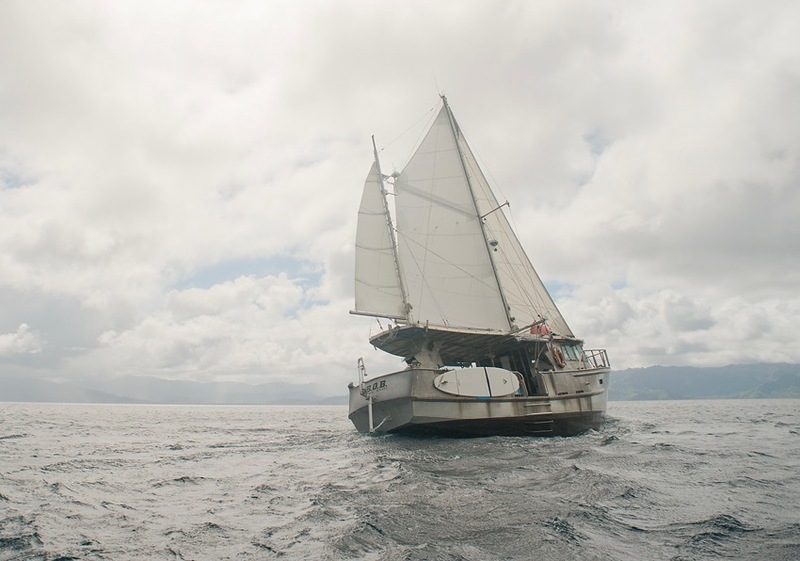 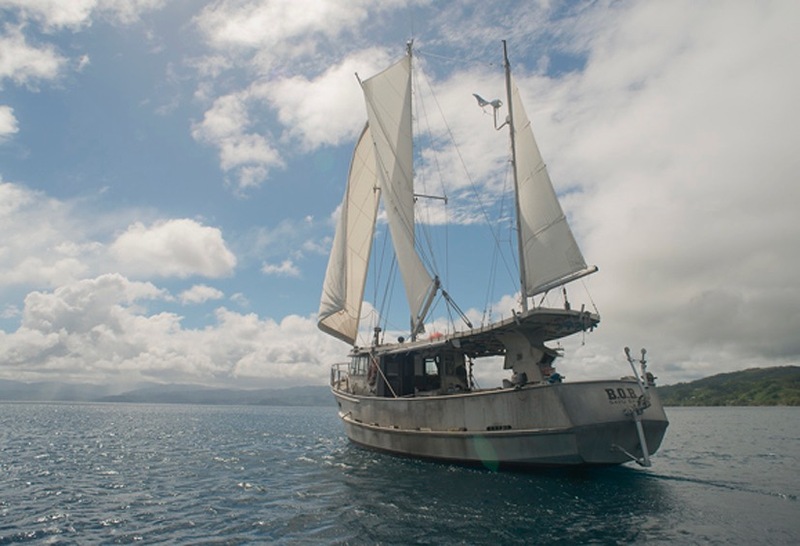 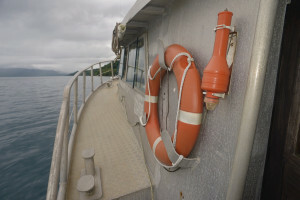 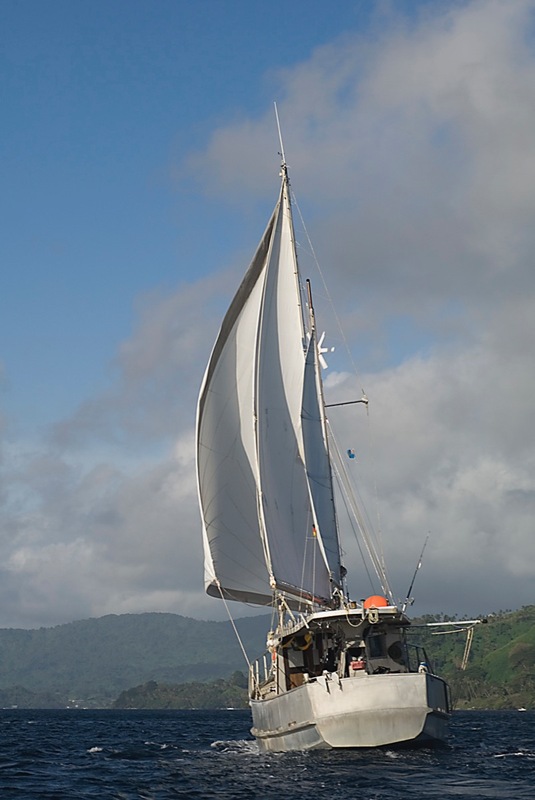 when not sailing the Southern Ocean, SMV bob sailed from New Zealand to Fiji 14 times and is veritable ship, well-suited to rough offshore conditions. 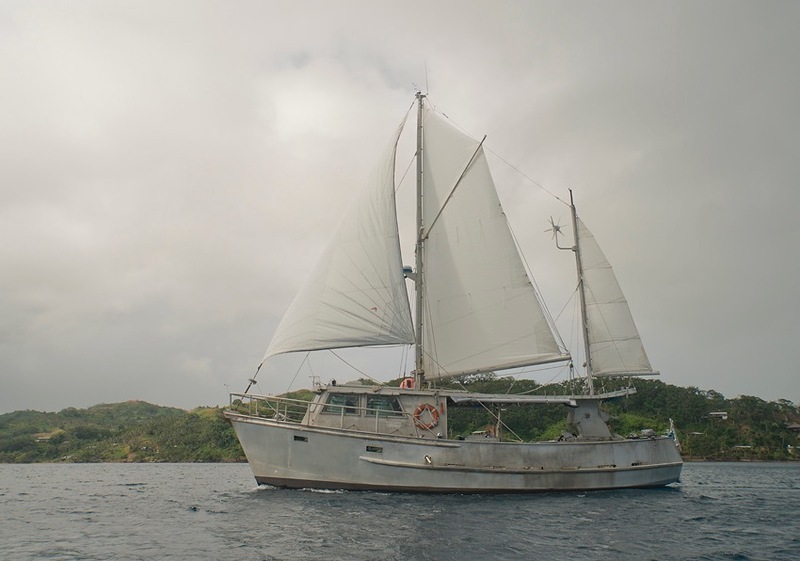 Her current owners imported the boat in Fiji 5 years ago. The vessel is maintained in good working order and would easily pass pre-purchase survey. 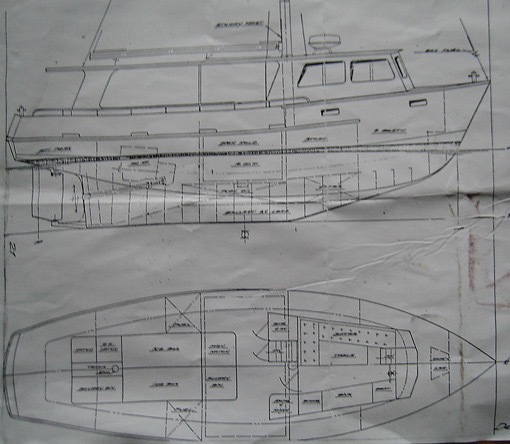 It is a veritable working horse which could also be used for inter-island transport of cargo with economical fuel consumption and low maintenance cost. 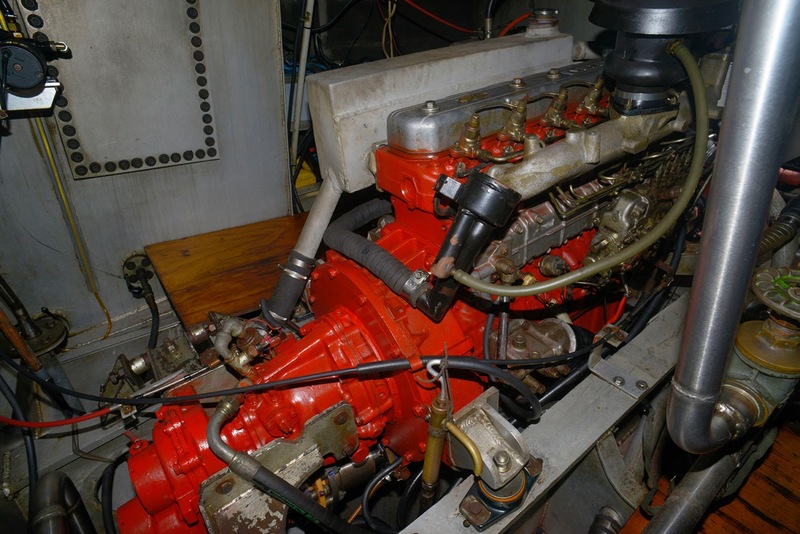 The motor was completely re-built in 2012, with receipts for itemised work amounting to 14000$ NZ to prove the work. 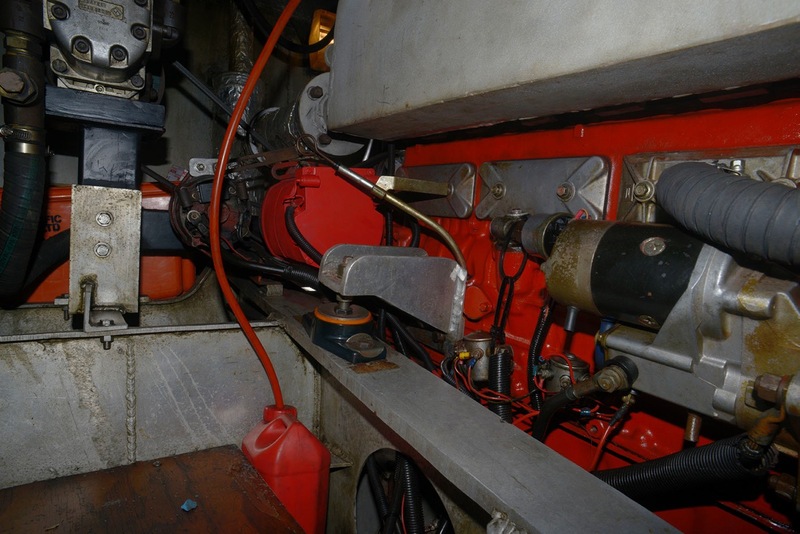 The gear box shaft and bearing have been inspected and overhauled and new cutless bearing inserted two weeks ago. 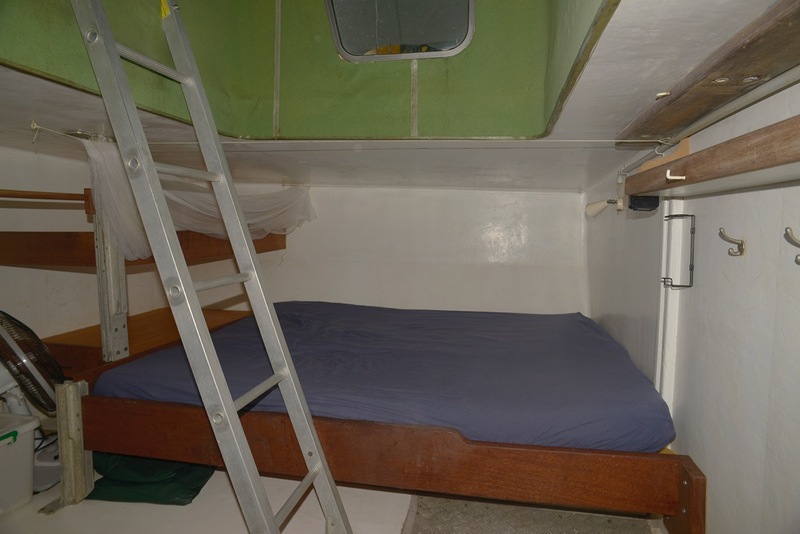 ($5000 invoice for this work). 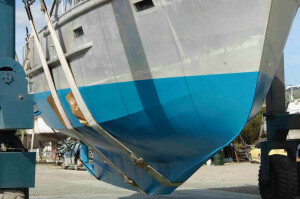 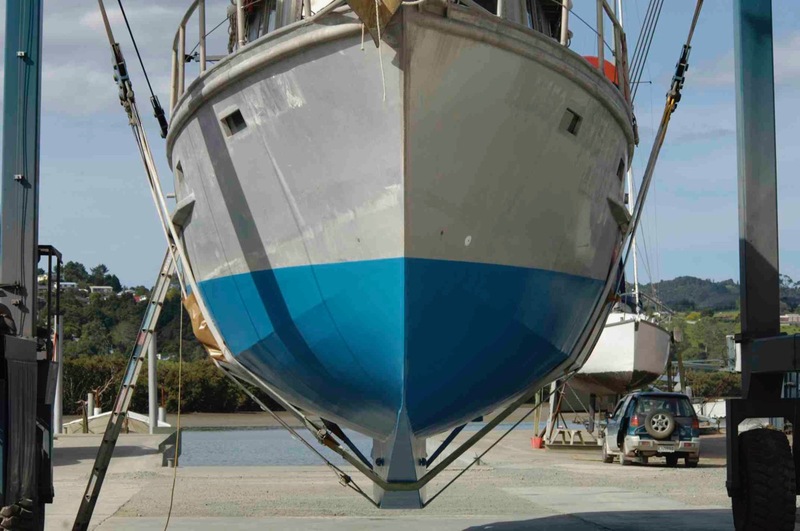 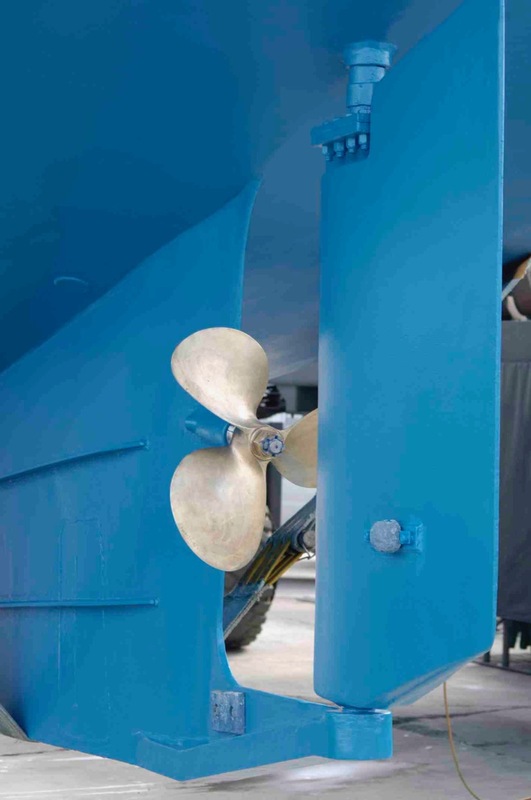 The antifouling is brand new ($2000). 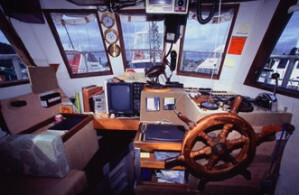 The electronic inventory includes: VHF, HF, Radar, two autopilots with two seperate hydraulic pumps, depth sounder, GPS, laptop computer with open CPN chart and navigation program, AIS and stereo. The owner had a new headsail made by Marshall sails two years ago for $4000. 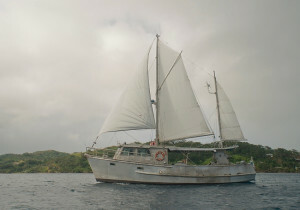 There is an old spare main, a roller furling genoa and a mizzen sail. 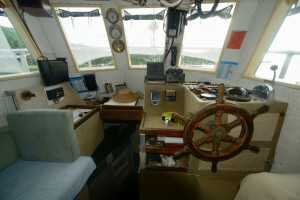 Other equipment include 5 solar panels with two controllers, a wind generator, wind pilot pacific wind vane steering, one manual, one engine driven bilge pump, CQR 100 lbs anchor with 60meter 12mm long link chain hauled by a hydraulic Maxwell winch, RFD 4 man life raft, two life buoys, dan buoy, tools and engine spares full crockery and cutlery, ready to move in. The galley has a two burner stove and oven running on LPG. There are two 9L aluminium gas bottles. 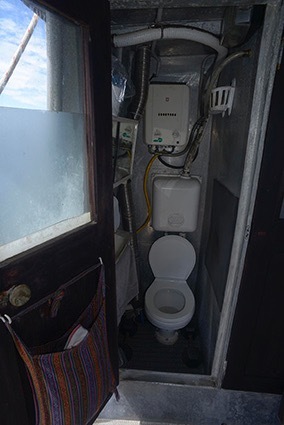 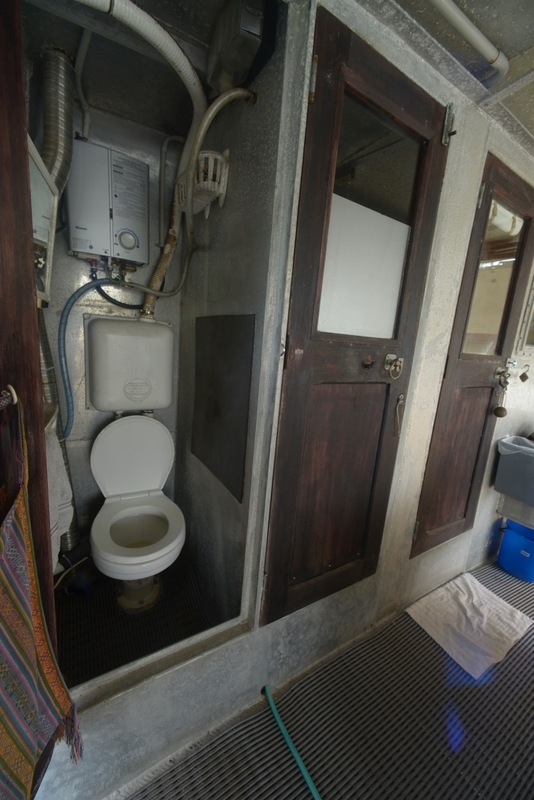 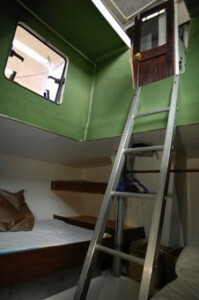 For comfort there is a hot shower (gas califond) and a marine toilet with a small holding tank. 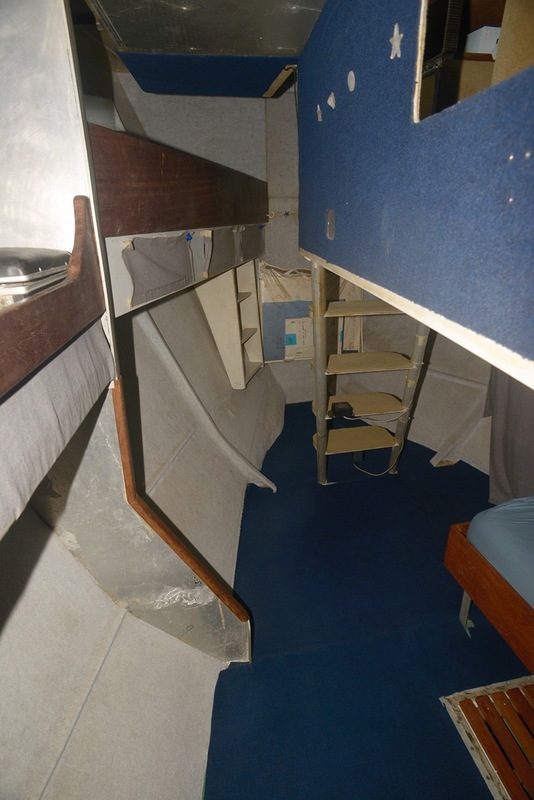 Headroom is 7' throughout, with two double cabins and crew bunks (see accomodation details in separate paragraph). The engine is an ISUU 6BD1 6cylinder in line, naturally aspirated with a Borg Warner 2:1 V-drive gear box. 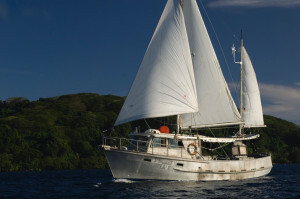 Fuel capacity is 2000 litre fuel consumption is 6 liter an hour with no sail assist. Cruising speed is 6 knots, hull speed 9knots. 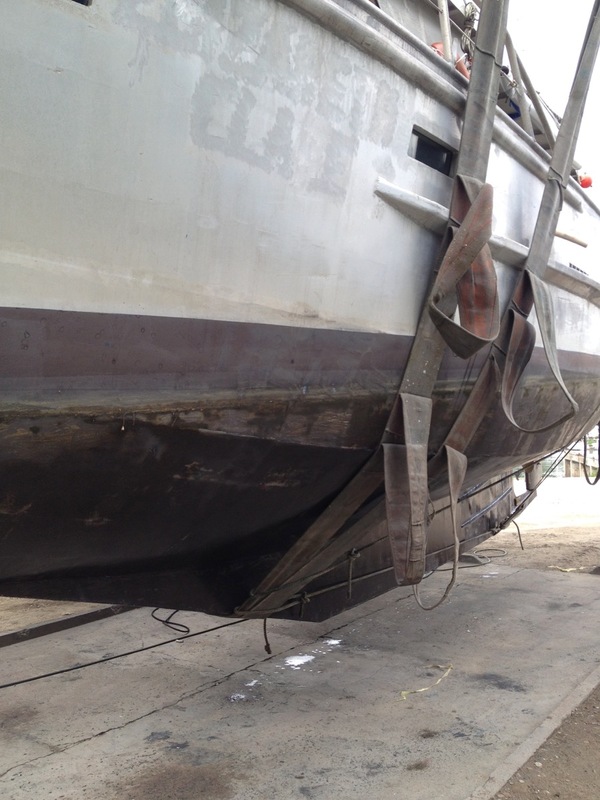 Ballast is 6 tons of lead encased in epoxy resin in the keel plus one ton I added in ingots to the centre bilge for extra stability. 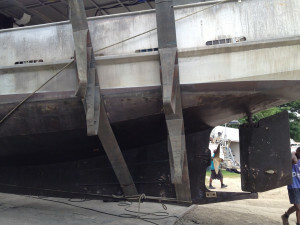 Total weight of the vessel is 20 tons registered. 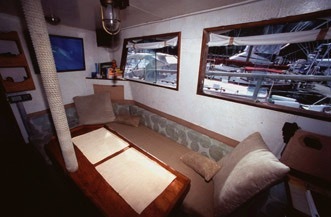 Dimensions are 45’ LOA , 14’ beam , 6’ draft. 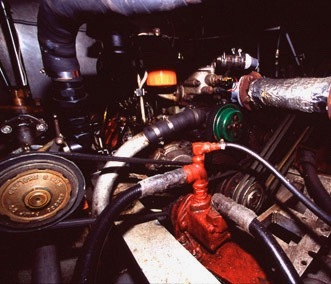 Steering is hydraulic. The current asking price is 190000.- Fiji dollars and the owner will accept to be paid in Fiji dollars into a local account. 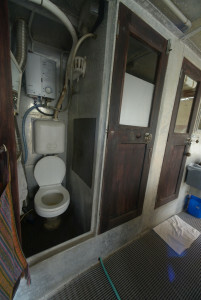 In case of an overseas buyer he will also accept any hard currency. Motivated owner will consider all reasonable offers and would also consider a part trade in to approx. 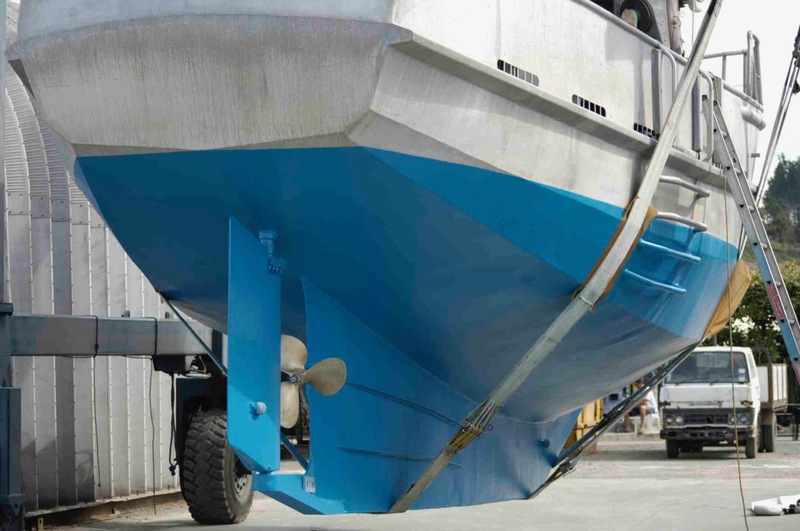 a quarter of the value of the boat for a 24’ aluminium or fibreglass open hull with or a suitable outboard engine or a RIB of similar size. 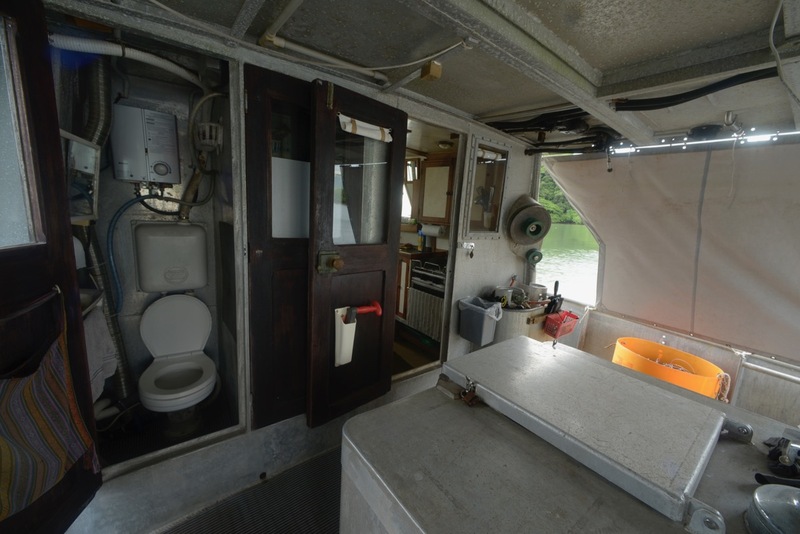 There are many more aspects about this vessel and the owner will be happy to supply any information required. He is not living on board but uses the boat regularly. 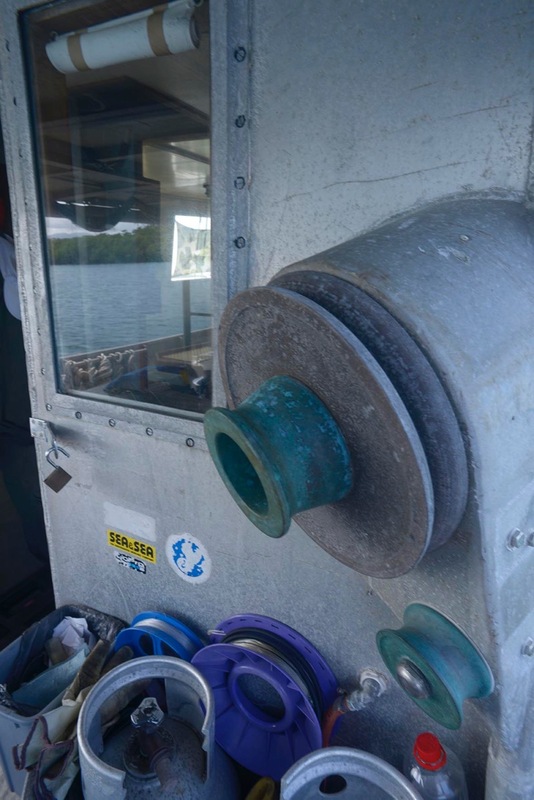 The boat is kept on the owner's MSAF registered cyclone mooring in Savusavu. 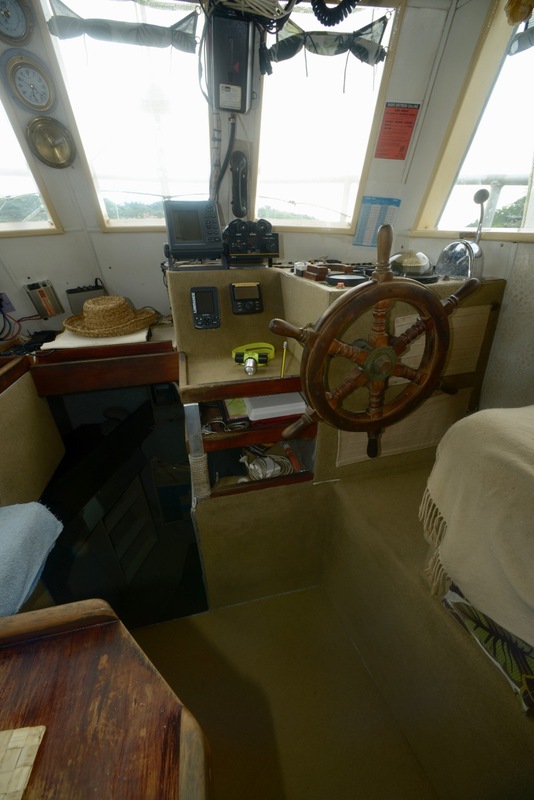 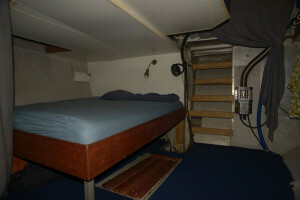 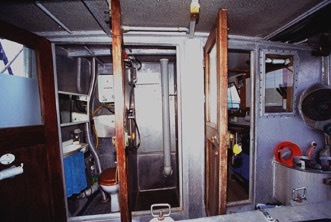 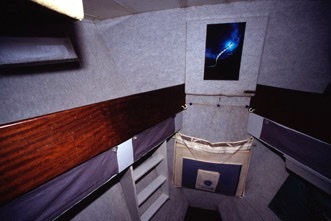 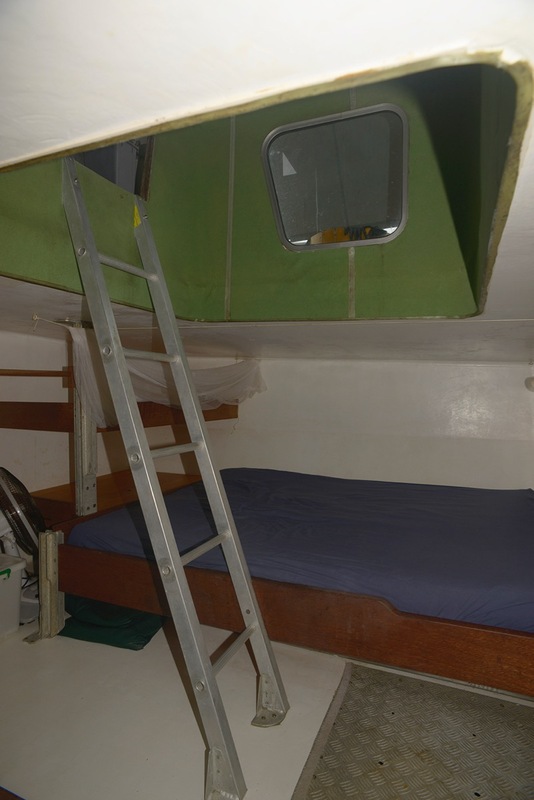 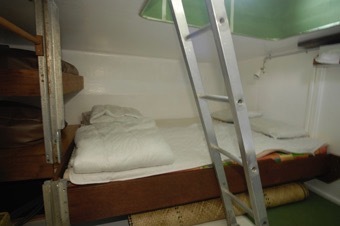 Second cabin aft of pilot house accessible by separate companionway wit one double and one queen size bed and ample storage. 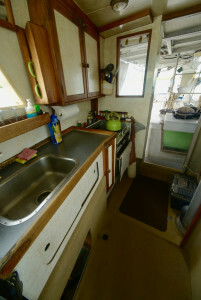 Hot water pressure full headroom stand up shower behind pilot house accessible from the deck. Whale foot-pump on galley sink (for water conservation). Freshwater only. 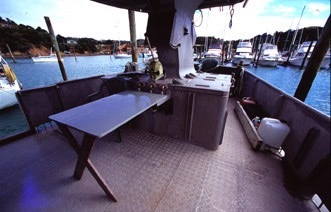 Front loader 60L fridge with small freezer compartment. Hard chine aluminum un frames. 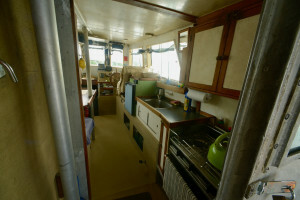 Water tanks: 2 stainless drinking water tanks and 6 food safe flexible bladder tanks for shower and galley. 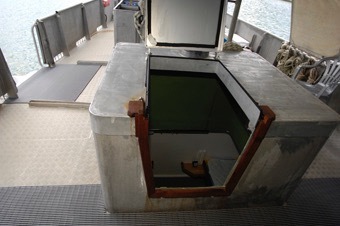 Welded on dive gear racks and dive tank racks. 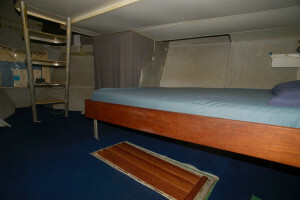 Price Base : USD$90,000 Neg.